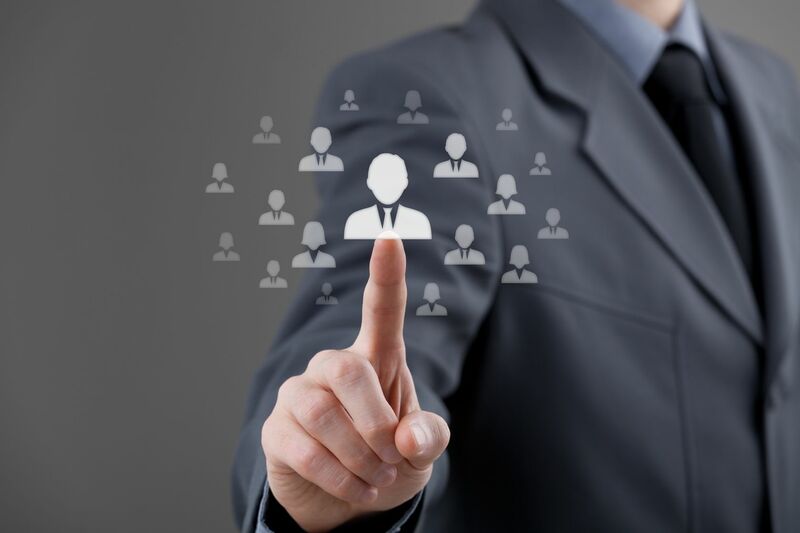 Human resource management is considered as one of the most painful tasks in small business organizations. With HRM directly bearing no effect on profits, small business owners are not able to focus on it effectively. Some hire HR managers to look after recruitment, payroll and employee welfare activities but it still seems to consume a lot of time and costs, a situation which is not favourable for a growing company. A lot of small businesses outsource recruitment and payroll but are often left disappointed as firstly, it can prove costly and secondly it can raise security threats as private employee data is revealed to third party. Another option is to implement specialized HR software that can help you smooth the edges of your HR practices. If however, you are a growing business and can’t have specialized software for every business process, Docsvault document management can do just fine. 1) Safeguarding Employee Data: Docsvault allows you to retain employee documents in a secured repository and store them in logical groups, based on their contents and index values. You can set document relations so as to make them readily accessible. 2) Facilitate Recruitment: Often, human resource managers have a vast pool of information including candidate resumes, job applications and documents from third party consultancy services, from which they have to search for the best candidate. Docsvault’s smart search allows searching by name, description, version notes, document notes, profile values, actual content, document owner, wild characters, flags etc. so that you can find what you need in a matter of minutes, saving a lot of time and bother. 4) Interview Candidates: Once you have searched and bookmarked all the candidates you wish to interview, you can use the save search feature which allows you to save search results and share it with the senior team members for review. 5) Auto-Email Sender: Docsvault allows you to send standard emails (interview call, reminder letter etc.) to candidates via Quick Email. Auto Email Sender is another simple yet very useful feature that allows users to send out emails regularly based on predefined rules. 6) Performance Evaluation: Another crucial function of the HR team is performance evaluation. Docsvault is integrated with MS Office and allows saving all office documents such as Word and Excel directly into Docsvault, so when the time for performance evaluation comes, all documents are accessible from one single place. 7) Payroll and other functions: Docsvault allows you to exchange data with your CRM, accounting and other line of business software so you can easily import or export data into these applications. These and many more features make Docsvault a must-have tool for the HR team of small business ventures. If your organization has 25 to 100 employees and you are looking for ‘one-shoe-fits-all’ kind of solution, Docsvault is your answer.